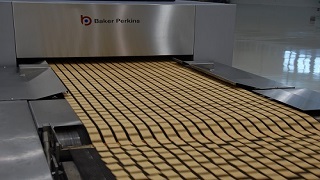 The Flexiflame burner maximizes heat balance across and down an oven for an even bake in DGF ovens. This ensures an even bake, and avoids scrap over a full selection of biscuits, from high bake crackers to the softest cookie. The burners are compatible with new and existing ovens and commonly used fuels. They can be retrofitted easily to existing ovens. 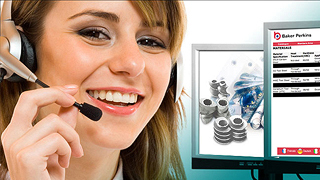 A survey can be arranged through the Customer Services department to assess individual requirements. 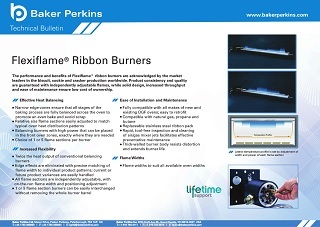 Flexiflame burners ensure that all stages of the baking process are balanced across the full width of the oven. 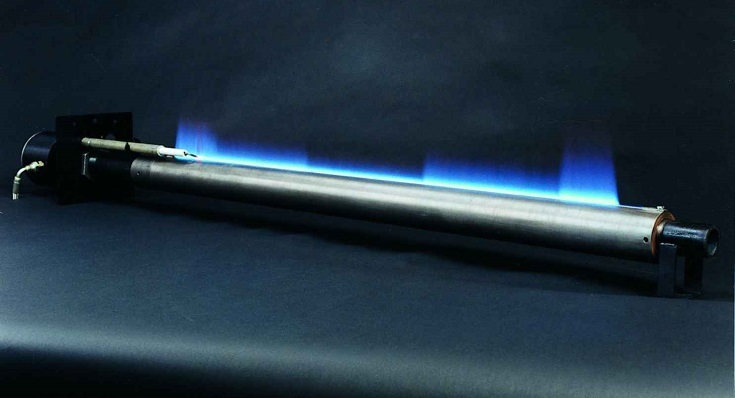 Product consistency and quality are guaranteed with independently adjustable flames. The burners come in 1, 3 or 5 flame sections. The flame widths in each section can be adjusted on the run without removing the whole burner assembly. 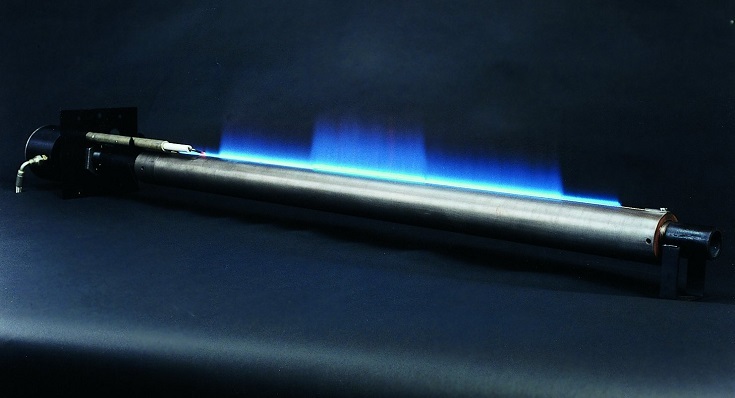 Unique design means that Flexiflame burners are interchangeable with one another with no down time.